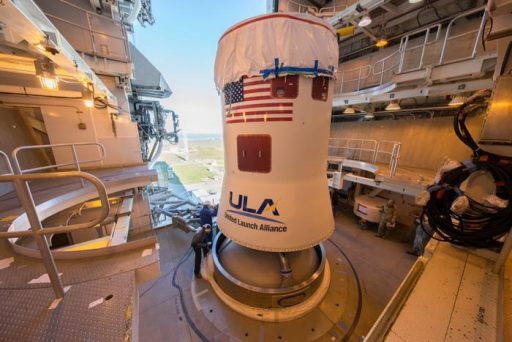 A United Launch Alliance Atlas V rocket is set for a U.S. West Coast launch on Wednesday lifting into orbit a clandestine payload for the National Reconnaissance Office. NROL-79, as the mission is known in the NRO’s numbering book, most likely involves a pair of naval reconnaissance satellites joining one of the longest-standing programs operated by the NRO to track the movement of foreign ships and aircraft. Atlas V, flying in its basic 401 configuration, is set for liftoff from Space Launch Complex 3E at Vandenberg Air Force Base at 17:50 UTC. The 58-meter tall rocket will fly on a coast-hugging trajectory powered by its two-chamber RD-180 engine that will be in charge of propulsive flight for the first four minutes of the mission before the Centaur Upper Stage and its RL-10C engine take over. A few seconds into the burn of the upper stage, Atlas V will shed its protective payload fairing, marking the start of a pre-arranged News Blackout to allow NROL-79 to reach its classified orbit without the public watching. 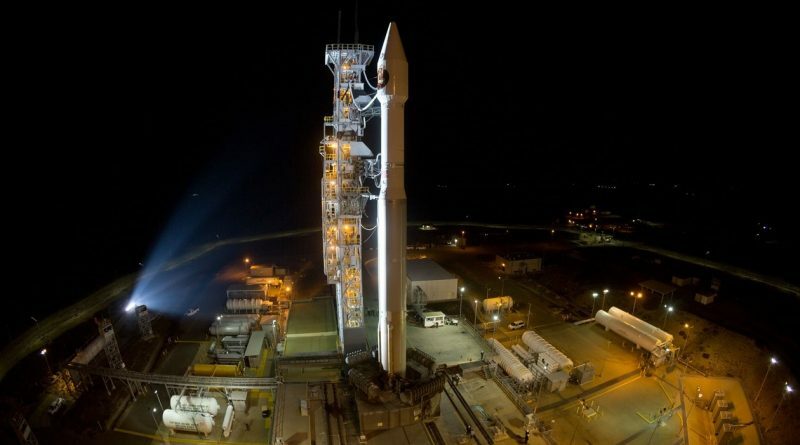 Wednesday’s mission marks the 70th Atlas V launch and the 35th in the basic 401 configuration; it is the 14th satellite delivery for the NRO flown by the Atlas V workhorse. The National Reconnaissance Office is the government agency responsible for the design, construction and operation of all U.S. reconnaissance satellites and delivers satellite intelligence to other three-letter agencies that process the information. Established in 1961, the NRO operated in complete secrecy until its existence was declassified in the early 1990s. To this day, many of the NRO’s activities are closely guarded secrets including the identity of all satellites under NRO operation. However, through leaks and analysis of orbital activities, it is possible to keep track of the NRO’s activities and often satellite identification is possible before a mission takes off through clues in the satellite’s launch vehicle, the launch site and navigational warnings hinting at the possible operational orbit. 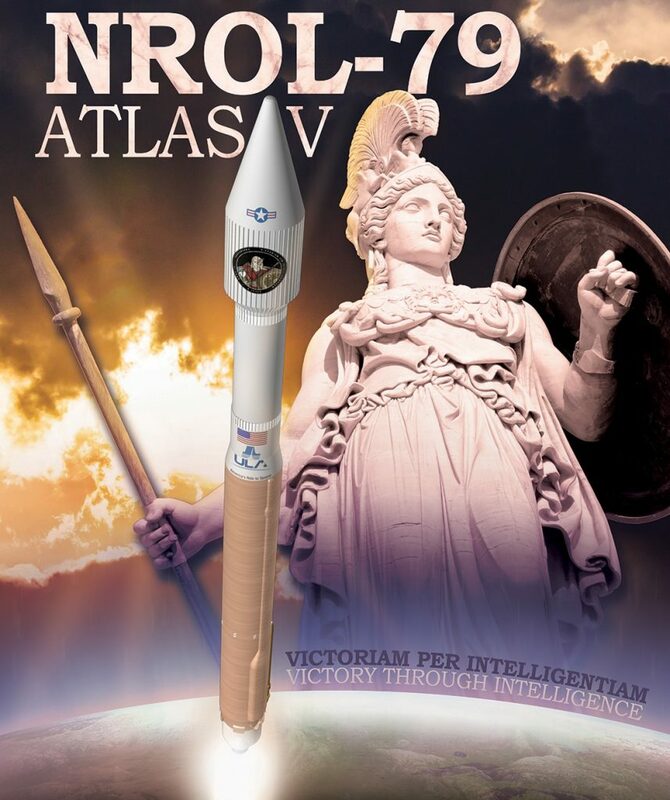 For NROL-79, the case was fairly easy to solve, identifying the mission as the eighth in the third generation of Naval Ocean Surveillance Satellite Program, or NOSS for short. NOSS dates back to 1976 when the program’s first generation of satellites was inaugurated – circling the Earth in a triplet formation and making use of triangulation to pin-point a ship’s position through its radio signals, critical information for military planners. The second generation of NOSS was launched between 1990 and 1996 before the third generation of satellites was introduced in 2001 and provided a surprise as the NOSS triplets were reduced to pairs of satellites orbiting Earth 1,100 Kilometers in altitude. Not much is known about the satellites, flying under the codename ‘Intruder,’ other than they are built by Lockheed Martin and primarily operated by the U.S. Navy. According to reports, the launch mass of a typical NOSS duo is on the order of 6,500 Kilograms, well within the performance envelope of the two-stage Atlas V rocket. 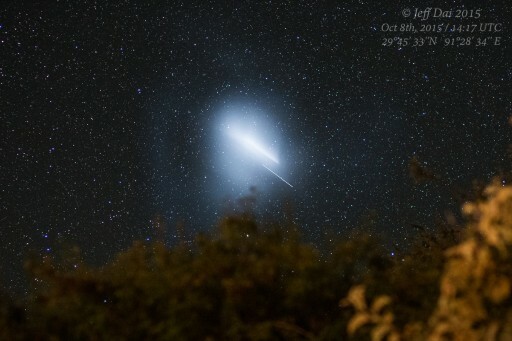 Although there is not much doubt on the identity of NROL-79, a final confirmation will come through observations by the worldwide satellite tracking community that keeps a close eye on classified satellites to track their orbit and monitor their activity. “Victoriam Per Intelligentiam,” Latin for ‘Victory Through Intelligence’ is inscribed around the NROL-79 patch, capturing the NRO’s core mission. NROL-79 had a fairly long road to launch, initially booked for a December 1st flight that had to be delayed to late January because of last September’s massive wildfire that caused electrical grid damage across a large portion of southern Vandenberg Air Force Base, coming within a Kilometer of the various launch pads at the site. A problem was identified on the Centaur upper stage during the Wet Dress Rehearsal in mid-January, pushing the mission by another month to a March 1st target and requiring a second tanking test to confirm the issue was fixed. Now set for Wednesday, the launch will mark the opening salvo for an extremely busy period for ULA with three launches scheduled from both coasts in a 19-day period. Following up on Wednesday’s mission will be a Delta IV launch on March 8 from Cape Canaveral lifting the ninth satellite for the U.S. Military’s Wideband Global Satcom communications constellation and a March 19 launch of Atlas V will loft the Cygnus OA-7 mission to resupply the International Space Station. 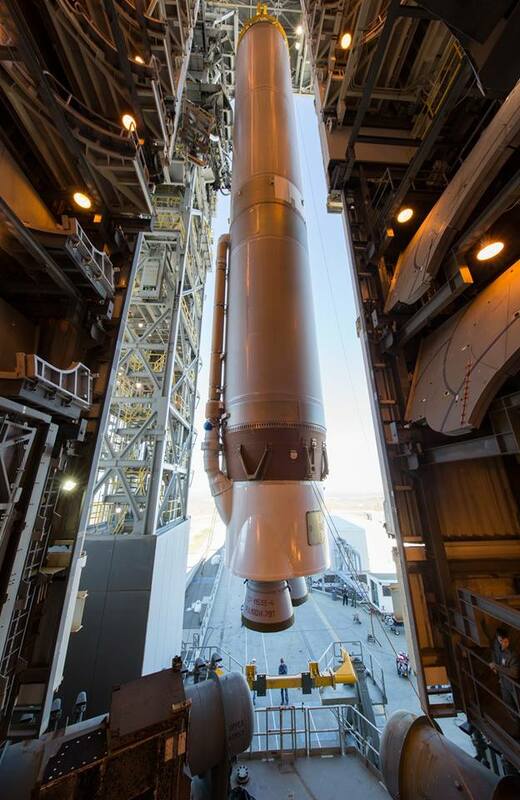 Managers cleared Atlas V to head into final launch preparations on Monday in a clean Launch Readiness Review and meteorologists have issued a 90% chance of favorable conditions during the day’s classified launch window that closes no later than 18:30 UTC. Countdown operations will be initiated at 1:50 a.m. local time, eight hours ahead of the planned 9:50 a.m. liftoff. After activation of all onboard systems, Atlas V will move through a detailed checkout with particular focus on electrical systems and the communications link to the rocket. The Mobile Service Gantry will be rolled back five hours prior to T-0 to enable final pad close outs to occur before Atlas V heads into tanking after the countdown comes out of a planned hold at T-2 hours. The Russian-built RD-180 engine will start breathing fire three seconds ahead of liftoff, putting out a whopping thrust of 392-metric ton force to lift the Atlas V off the ground. The two thrust chambers of the engine will individually gimbal to hold the rocket in a vertical posture for the first 17 seconds of the flight before Atlas V will begin the pitch and roll maneuver to attain its initial launch azimuth, utilizing a ‘cost-hugging’ trajectory, flying off-shore along the California coast line to aim for its target orbit inclined 63.4 degrees. Passing Mach 1 around 80 seconds after liftoff, the Atlas V will continue to fire the first stage, delivering up to 422,000 Kilogram-force of thrust when heading out of the dense atmosphere. Shutdown of the RD-180 comes just after passing T+4 minutes followed six seconds later by stage separation and another ten seconds later by the ignition of the RL-10C engine of the Centaur upper stage, reaching a thrust of 10,400kgf. To reach the expected NOSS orbit, Centaur will perform its first boost to a transfer orbit with an apogee near 1,200 Kilometers ahead of a coast to said apogee for a short second burn to bring up the perigee to 1,010 Kilometers for the separation of the NOSS pair. Centaur will then continue toward a brief retrograde burn to set up for destructive re-entry after completing one orbit around the Earth. Satellite trackers will swing into motion after the NROL-79 payload reaches orbit, attempting to spot the newly launched satellite pair to provide final confirmation of the mission’s identity. 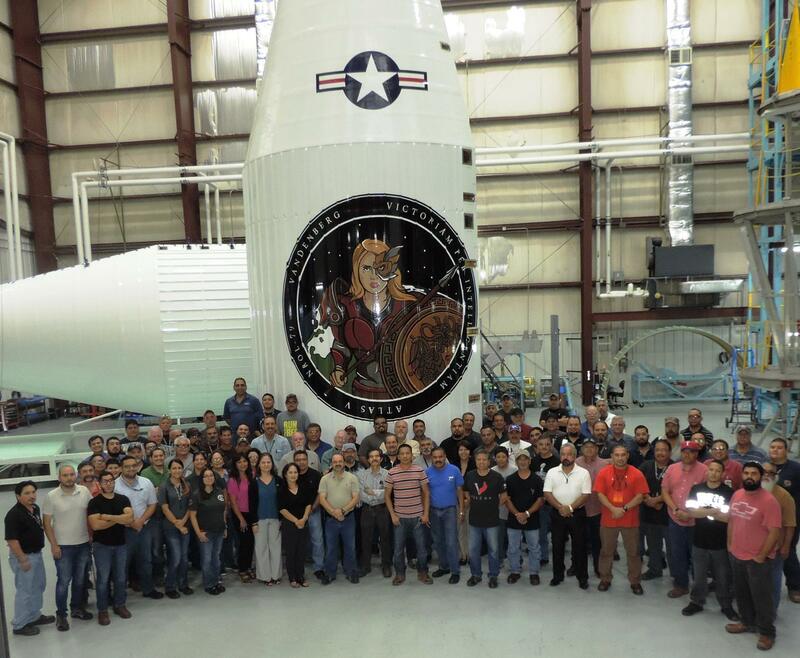 Search Elements for NROL-79 have been posted here.